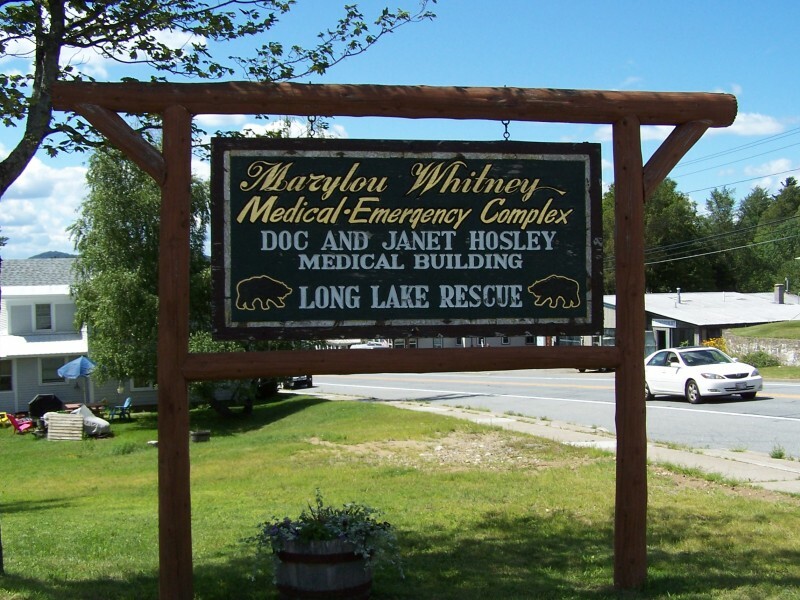 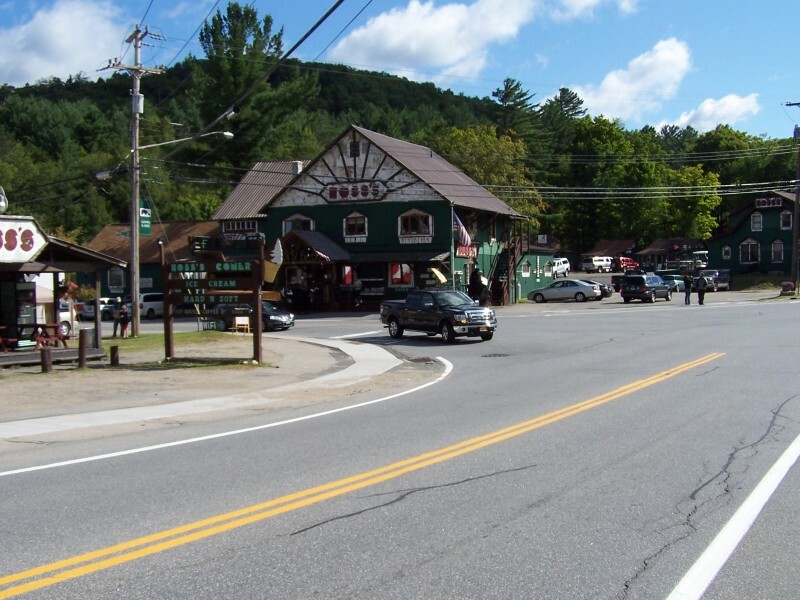 The Town of Long Lake takes its name from the 14 mile-long body of water that is part of the 90 mile canoe route from Saranac Lake, through the Raquette River and into the Fulton Chain of Lakes. 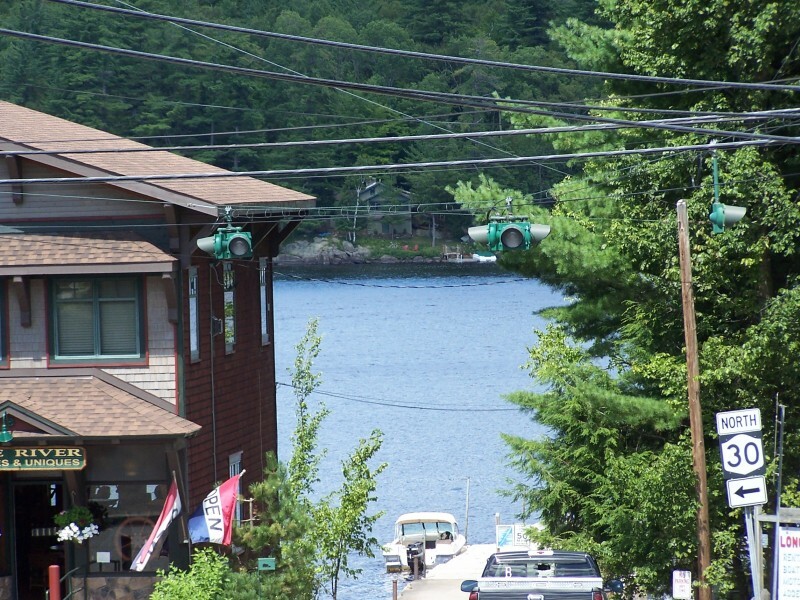 The town is also home to many of the best motor-less paddling experiences in the Adirondacks, including Lake Lila, Little Tupper Lake and Low's Lake. 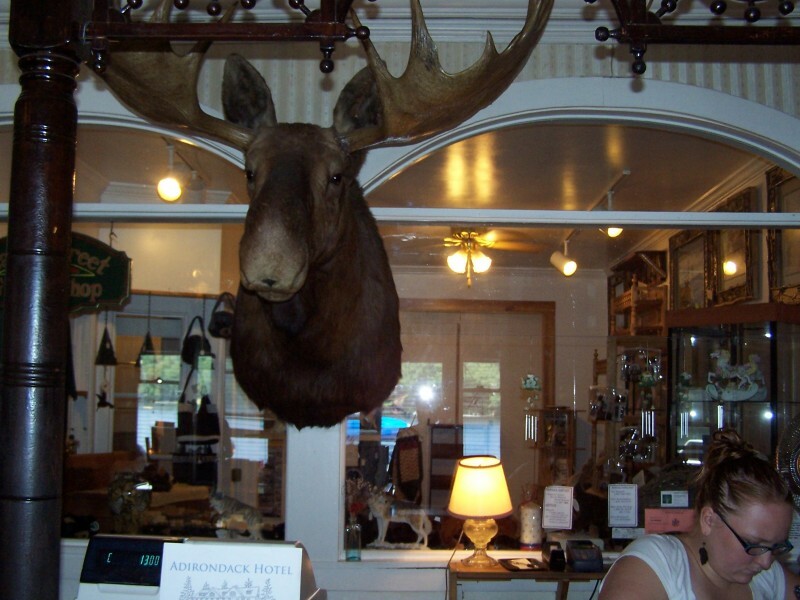 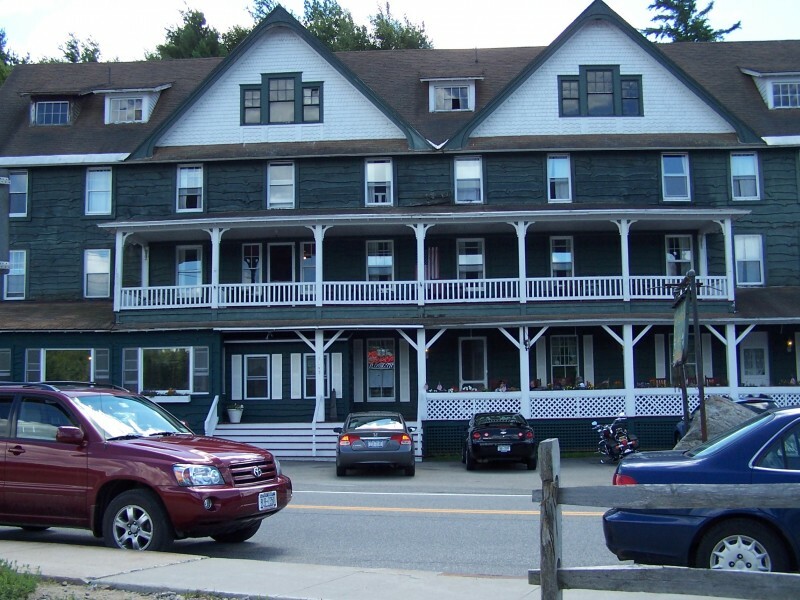 The hamlet of Long Lake is known for spectacular Buttermilk Falls, the broad public beach, charter float plane businesses and, across the road from the beach, one of the Adirondacks' few surviving old-time inns, the Adirondack Hotel. 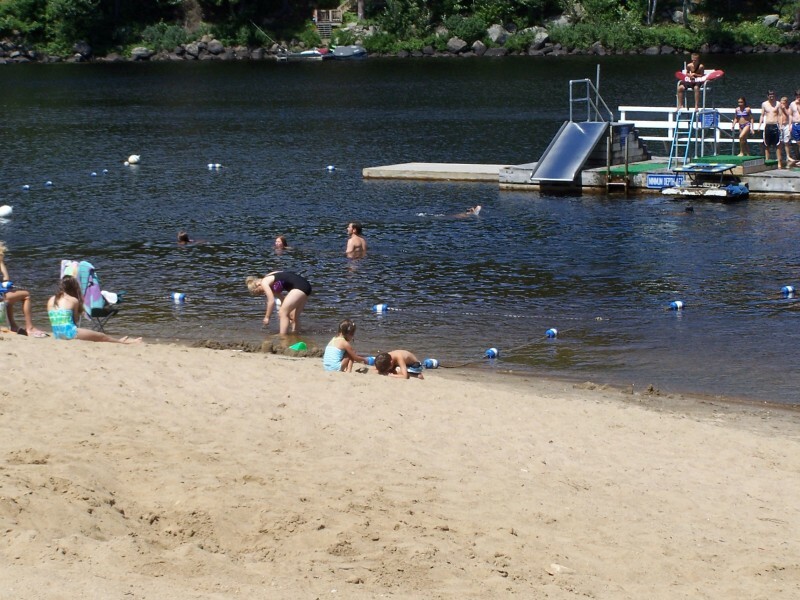 The Department of Parks, Recreation and Tourism makes sure there are events going on throughout the year.